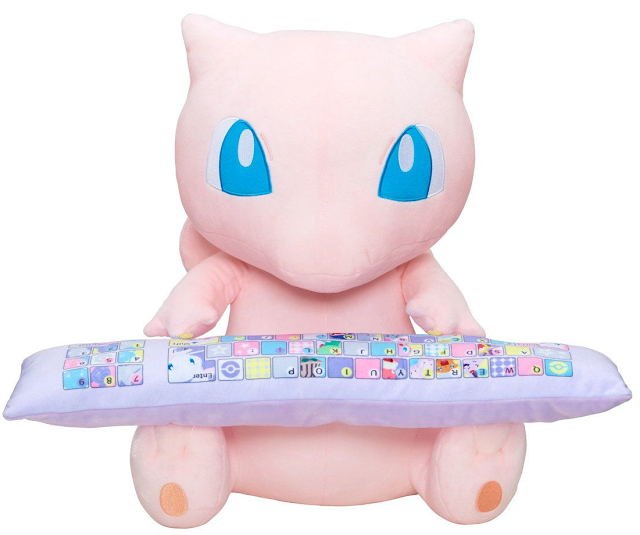 Bandai has announced Mew as their latest Pokemon keyboard plush friend! 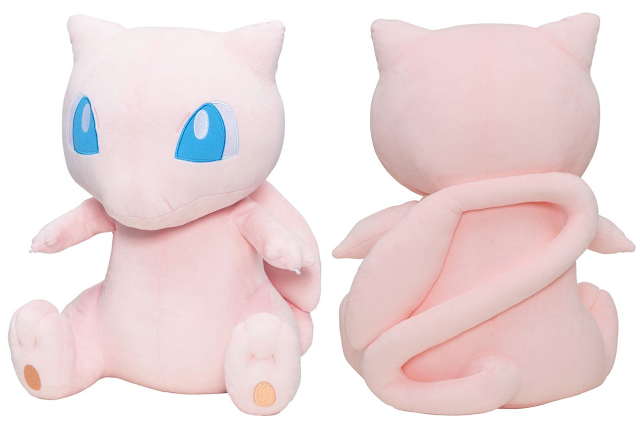 Mew stands at approximately 17 inches tall and will cost 5,616 yen. 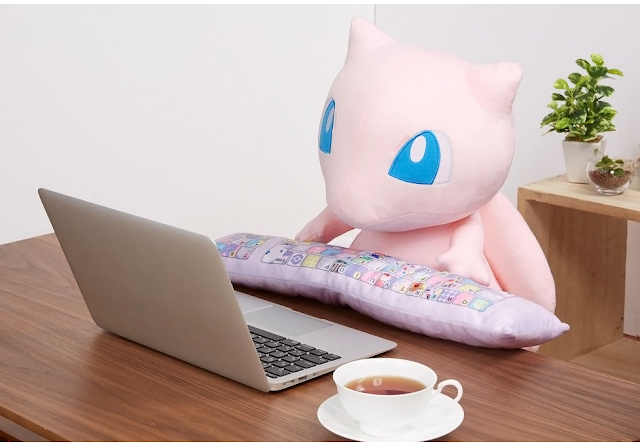 Mew will be shipped out in March 2018.